TONIGHT! Spot them before they become famous! 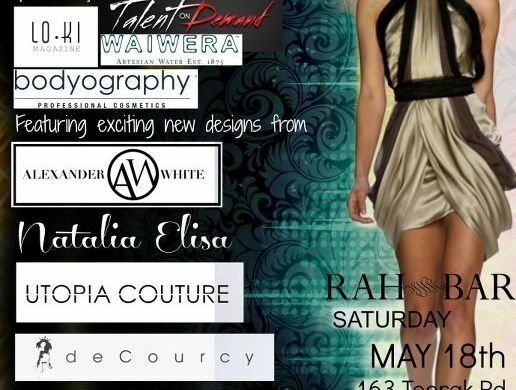 Nouveau Fashion Showcase will present the talent of seven emerging designers. Join the stylish Melbourne fashion set! WHERE: Rah Bar, 163 Toorak Rd, South Yarra…. NICE! 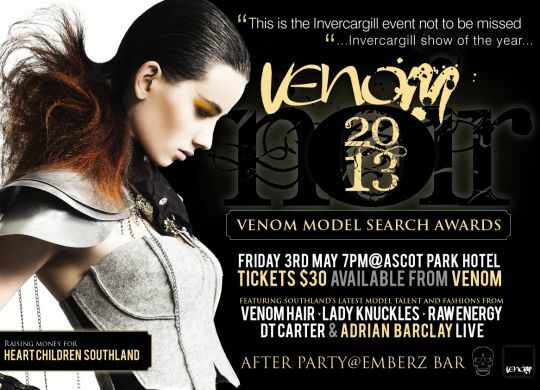 I'm a judge for the Venom Model Search Awards!